It seems like we read the same things about Cam Cameron, Tony Sparano, Joe Philbin and Adam Gase. I’m pretty numb at this point and don’t have much optimism. The overwhelming trend in the NFL is to hire an offensive minded coach right now. We need to find and groom a QB. I don’t think Flores is that guy. He’s mostly defensive oriented. What does that create? A need to hire a stud offensive coordinator. What’s the risk if he ends up being a phenomenal offensive coach? He gets hired as the next head coach for another NFL team searching for an offensive genius; and the cohesion with the young “up and coming” QB is gone. Our “up and coming” QB is now forced to learn a new offense under a new coach. I am super positive and such a scrapper when it comes to how I take on the game of life. Unfortunately, the jury is out for me on the Fins. I realize our defense needs serious help, starting with a rock solid coach; but I have watched several exceptional defensive coordinators get hired by other teams over the past several days. 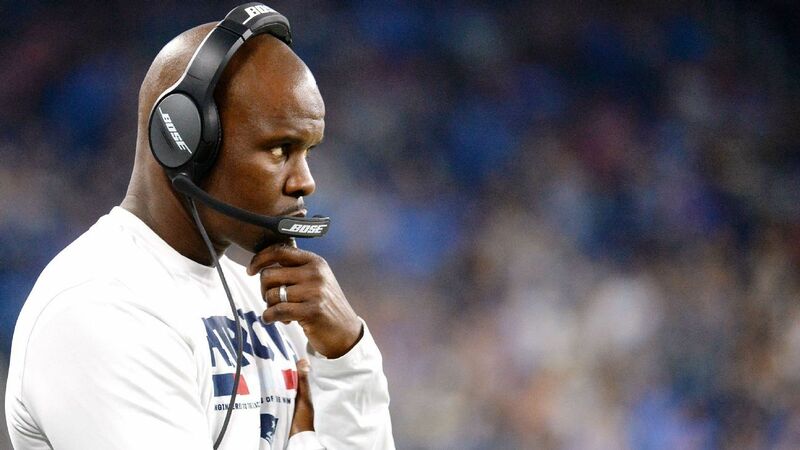 The only positive for me is that we are looking to grab a young coach from the Patriots. The Patriots likely won’t even know he’s gone.